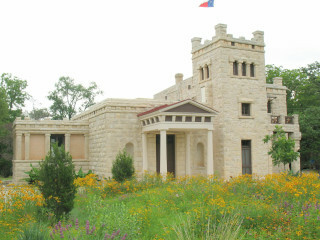 Big Medium and the Elisabet Ney Museum will present the third annual Art Swap. Visitors are invited to bring artwork to trade with other artists, collectors, and appreciators. Come early for complimentary breakfast and stick around for the exchange of art and ideas – as well as regular tours of the museum.